Welcome New Members & Renewed Sponsors! 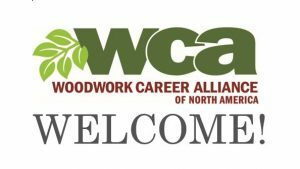 The Woodwork Career Alliance of North America is pleased to welcome 17 new EDUcation™ member schools, three new MANufacturing™ members and five INDustry™ Sponsors. 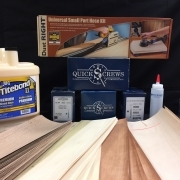 We also welcome back a baker’s dozen sponsors for a second year. Thank you for your membership and support! 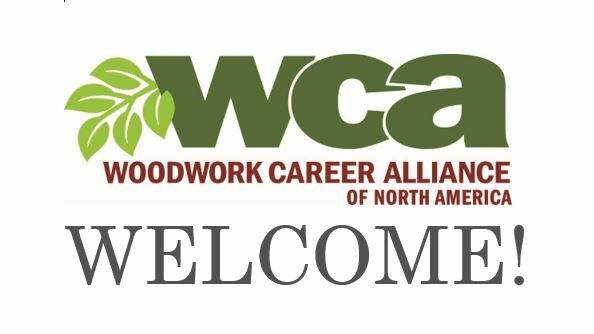 Find a WCA EDUcation™ woodworking program in your area. 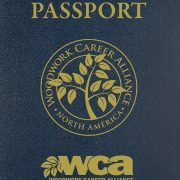 https://woodworkcareer.org/wp-content/uploads/2019/01/WCA-logoleaf1.png 64 67 Richard Christianson https://woodworkcareer.org/wp-content/uploads/2019/01/WCA-Logo-v8-c-edit.png Richard Christianson2019-01-23 12:58:202019-03-08 13:42:01Welcome New Members & Renewed Sponsors!